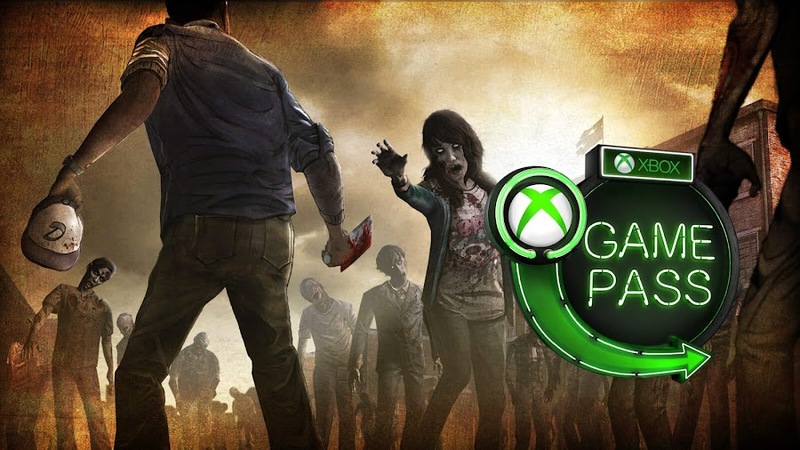 New drop of games like Batman: Return to Arkham and Telltale's Walking Dead are coming to Xbox Game Pass in February 2019. 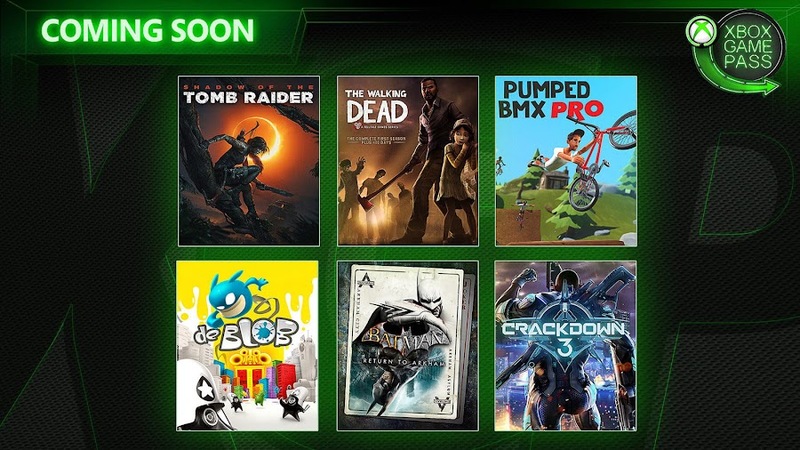 With the arrival of February, Microsoft Studios decided to unload another batch of exciting new games for Xbox Game Pass subscribers and they are from major video game companies like Rocksteady Studios and Square Enix. Members of the service have been treated with some of the big-name titles from January 31 and will continue to be blessed till February 21. Especially mark your calendar for the seventh day of this month as it is going to rain on most of the games from the lineup. 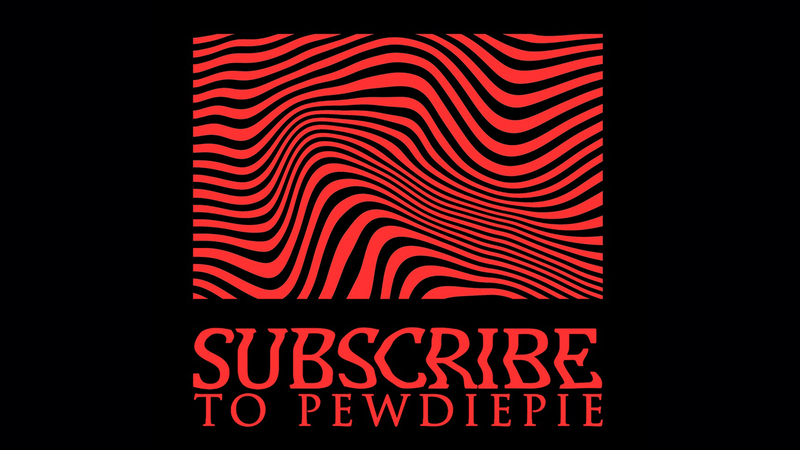 Aside from their very impressive existing catalog, their subscription has opened up access to Ark: Survival Evolved, Just Cause 3 and Life is Strange: Complete Season last month. Later, Middle-earth: Shadow of War and Saints Row: The Third joined the march. 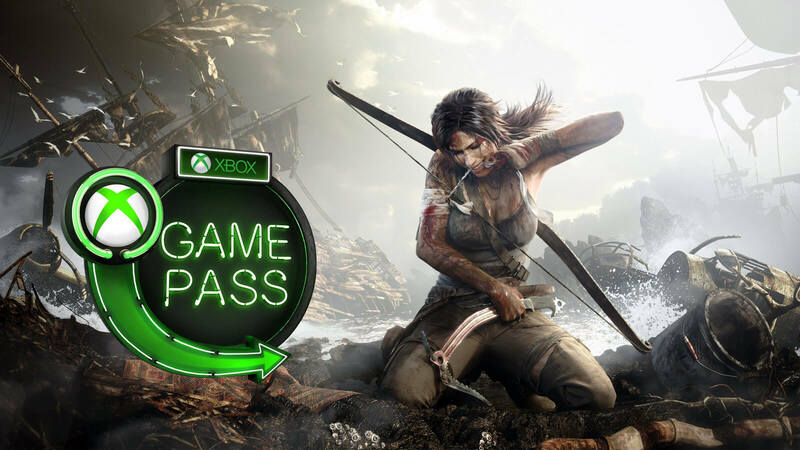 Some of the hottest additions that members are enjoying for a while on Xbox Game Pass are Ashen, Forza Horizon 4, Hellblade: Senua's Sacrifice, Mortal Kombat X, Playerunknown's Battlegrounds, Sea of Thieves, Sniper Elite 4 and State of Decay 2. 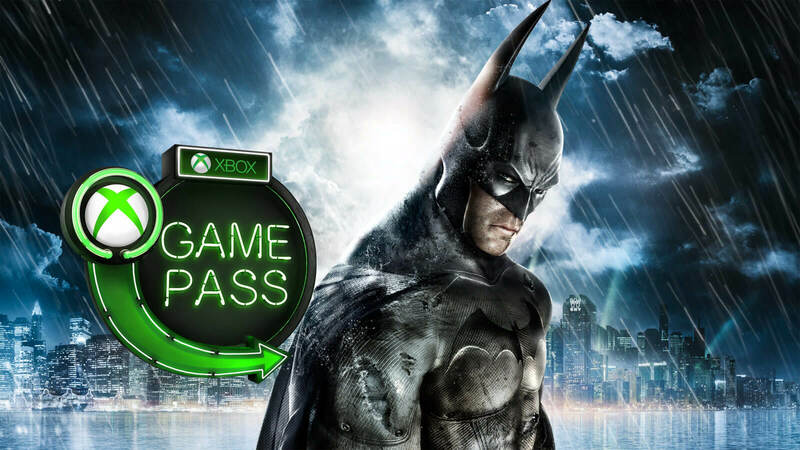 Bundling up Batman: Arkham Asylum and Batman: Arkham City together, Return to Arkham is your ticket to go back to the roots of Arkham series of games as The Dark Knight of Gotham that reinvented the superhero genre in gaming. Both of these remastered versions for modern day consoles have all the post-launch downloadable content loaded with to give you a definitive experience by pitting you against some of the worst criminals Batman ever faced. 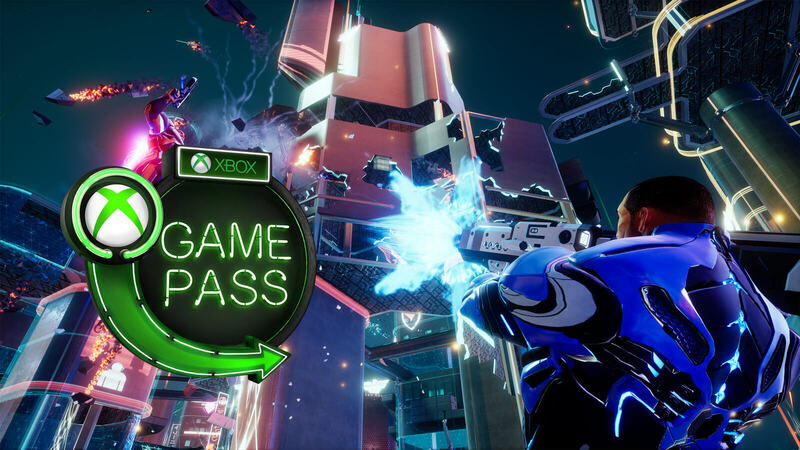 Since this one is an Xbox One-exclusive title, it was bound to debut on Xbox Game Pass at launch date. After being delayed more than once, the newest entry in action-adventure series and one of the most anticipated game of 2019 is arriving this February 15. Played by actor Terry Crews, Commander Jaxon of The Agency is finally returning to action for all the destruction and mayhem. 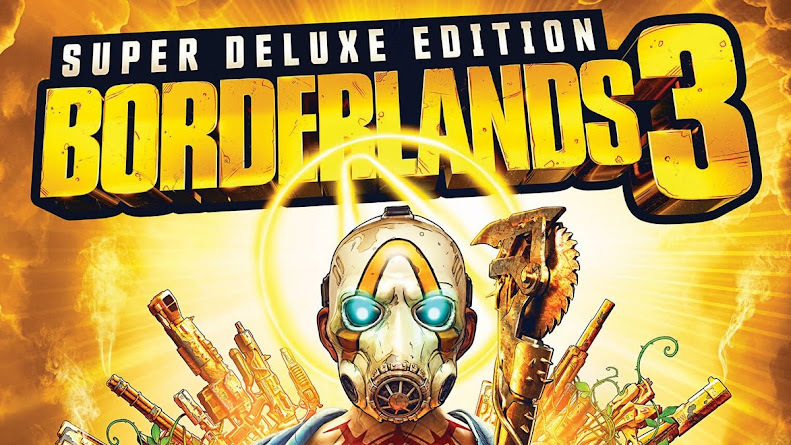 The game Xbox One X enhanced and also offers co-op mode like Wrecking Zone for a jam-packed 5v5 demolition fest. 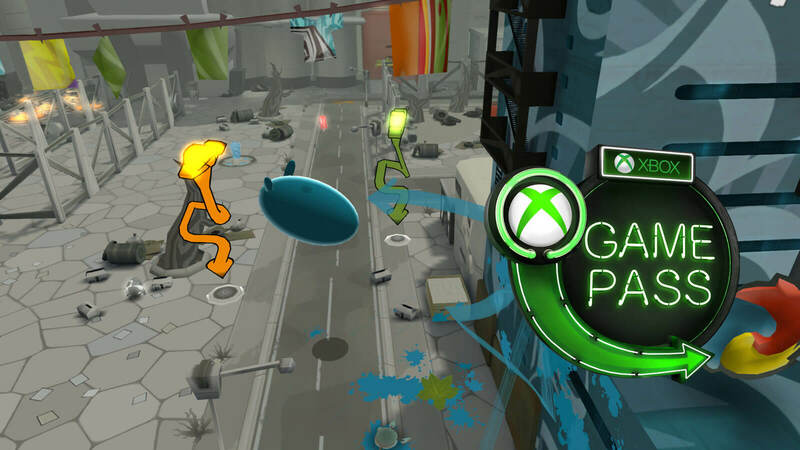 Play as a blob of paint named de Blob in the titular 3D puzzle platformer game of 2008 to save Chroma City from being overtaken by monochromatic INKT Corporation and their minions, who seeks to ban all color and fun from life. You start out in a ball of water head out to collect paint of red, yellow and blue colors to combine and create other colors. Undertake missions from Color Underground while watch out for pool of ink to stop yourself from losing paint points. Hop on to one of the pre-designed bikes the game has for you to go for a momentum-based trickathon session. 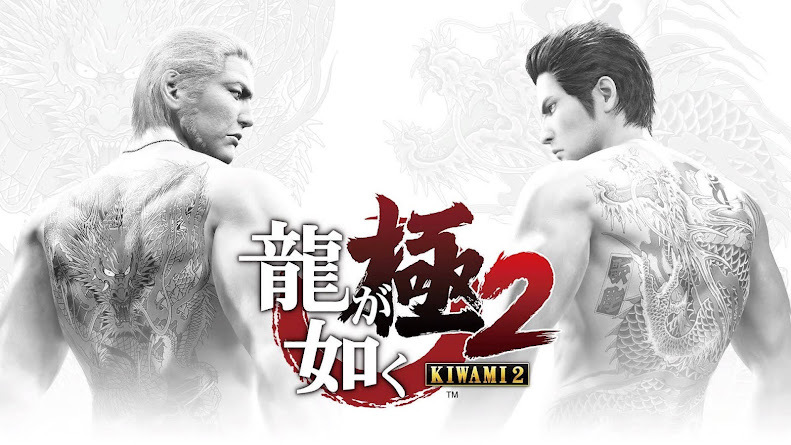 It has more levels added than before and comes with a new series of new challenges that players can beat over. 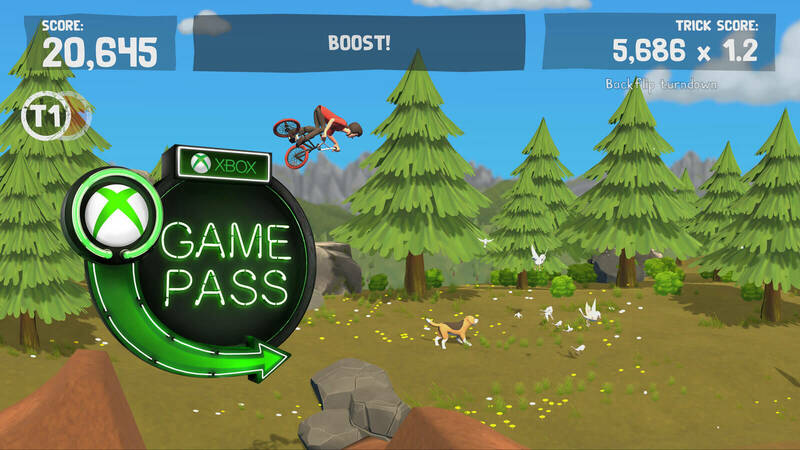 You can also create your own custom bike to try out those varied range of radical tricks in a fast-paced arcade for a new high-score. Completing over 200 challenges will definitely take time and will help you hone your skills for sure. Coming full circle for the rebooted origin trilogy, British archaeologist Lara Croft goes out of her way to try and stop a Mayan apocalypse in the game by going against a sinister organization known as Trinity in South American tropical regions. 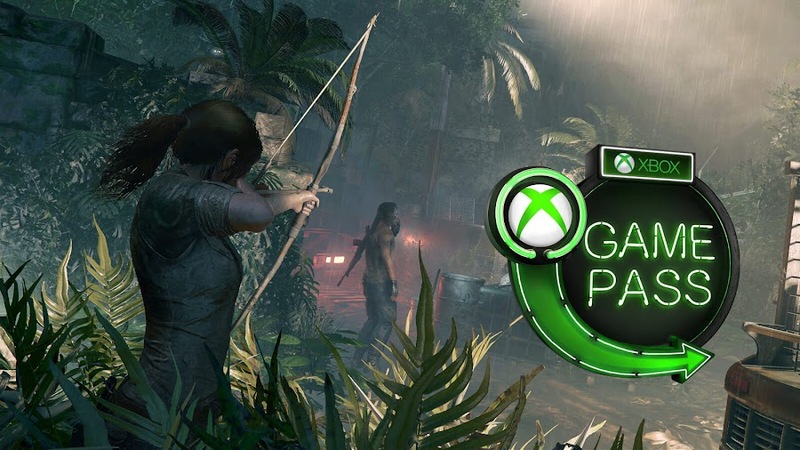 Other than cracking many complex puzzles as part of her missions, Lara would have to become one with her surrounding environment to strike on her unsuspecting enemies and fight against the hostile jungle on her own for the sake of her survival. Step into the shoes of Lee Everett who takes custody of a young girl named Clementine in the middle of a zombie apocalypse and became a father figure to her as she toughened up to be a hardened survivor in a world swarmed by undead hordes. Witness the beginning of an episodic adventure saga that begin with this game and gave Telltale Games recognition in video game developing. There are a lot more in it than surviving the zombies and each of your choices will have some consequences. Although the original Tomb Raider saga started kicking in from 1993, this critically-acclaimed series took a reboot in 2013. The title re-envisioned the journey Lara Croft has gone through in her career of an adventurer to become a battle-hardened survivor. Experience the Definitive Edition to play as Lara with enhanced performance and improved visuals, including all the original DLC of the game. So, go start solving puzzles and face off fanatic cultists on the lost island of Yamatai to forge the way of your legacy. Considering Rise of the Tomb Raider is already in their library of games along with over 100 other great titles, members of the service can now enjoy the entire trilogy when SOTTR joins the lineup on February 7. Join Xbox Game Pass today to enjoy your first month for $1 only or just sign up to 14-Day Free Trial to see if it is worth trying out. With a huge collection of over 100 great games, we are certain that everyone can find something they like there.